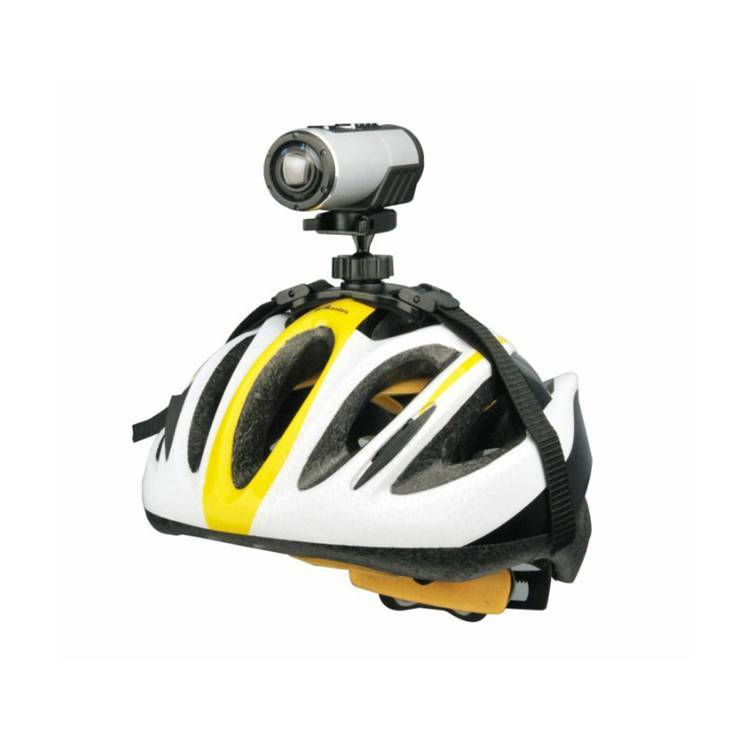 This Sport DV comes with WiFi function and Helmet & Bike Kit for the ultimate shoot/share , real-time recording experience. 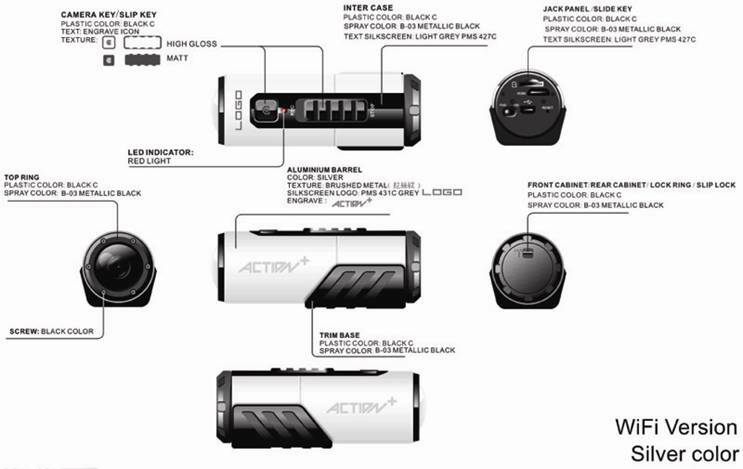 This WIFI action cam is one of the first Smart phone compatible action cameras that allows users to shoot high definition video and share in real time via social networking sites. So now, your latest ride can be uploaded to your Facebook page before you've even taken off your boots! With the supplied WiFi installed in your Air Pro HD Video camera you can preview the shot, replay video footage and seamlessly transfer it to YouTube, Facebook or the Internet without the need of a computer or cables. The product's "Shoot & Share" Technology is also fully compatible with both iOS (iPod/iPhone/iPad) and Android devices. 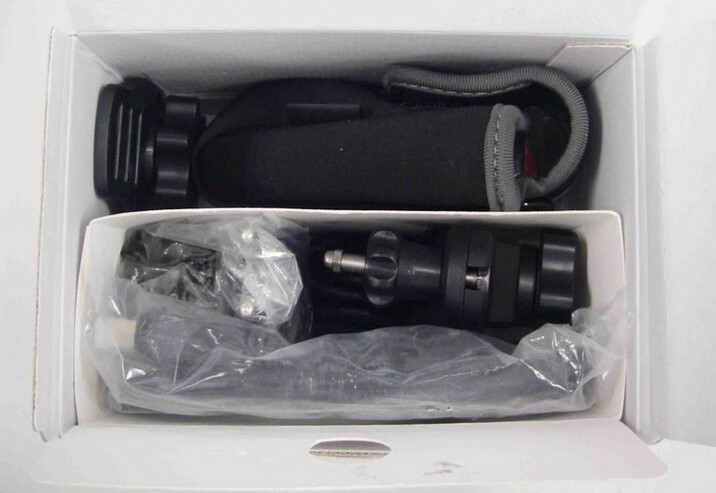 This allows users to completely control the AIR PRO camera direct from a Smartphone or Tablet. The relevant Apps can be downloaded free of charge. 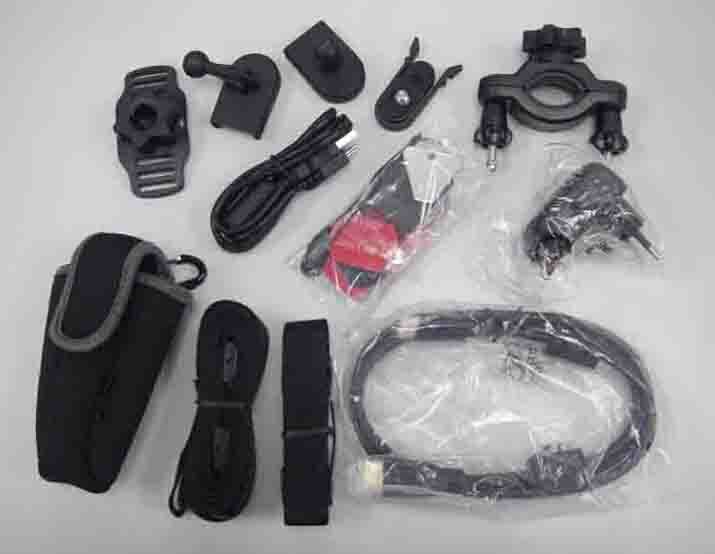 Additionally, the CamLOCK System allows users to attach the AIR PRO camera to any type of helmet such as motor and mountain bike, ski, skydive as well as a handlebar attachment for mounting the camera onto bicycles, jet skis, 4x4 off roadsters and motor bikes. 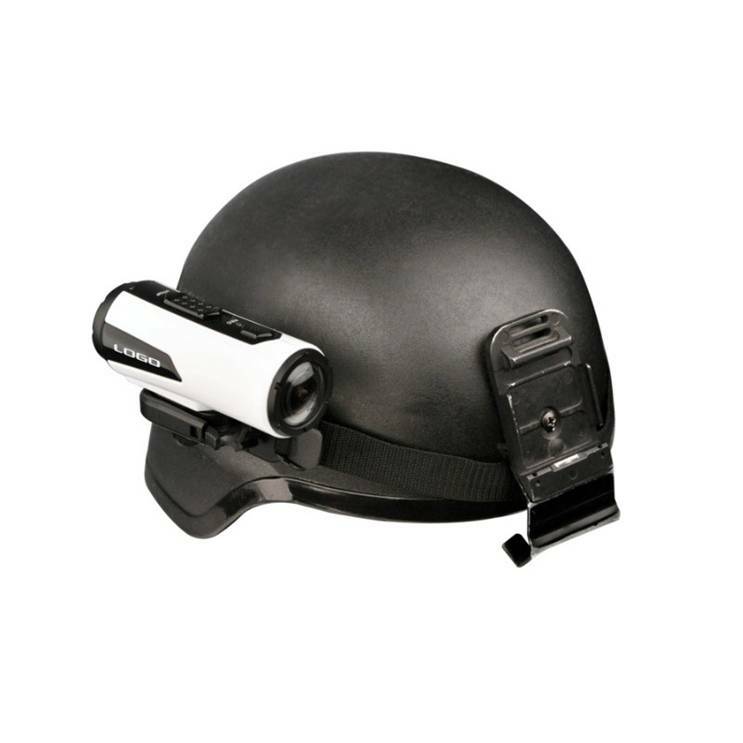 The CamLOCK System is designed to be flexible and record video from all angles without the need to re-mount the camera. 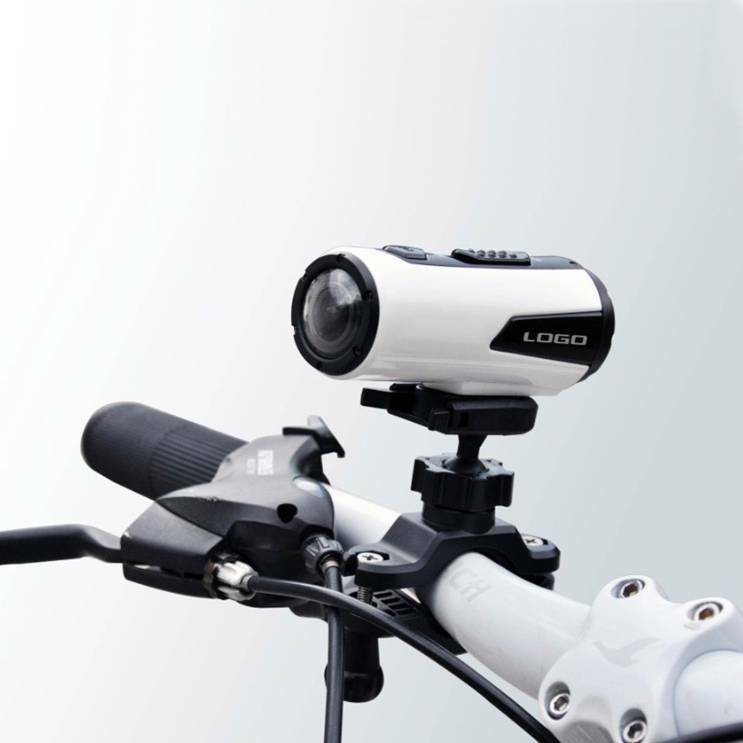 The Air Pro Wifi also has a standard 1/4" tripod mount in the base of the camera, so you can attach most standard mouts, such as roll bar mounts and suction mounts. 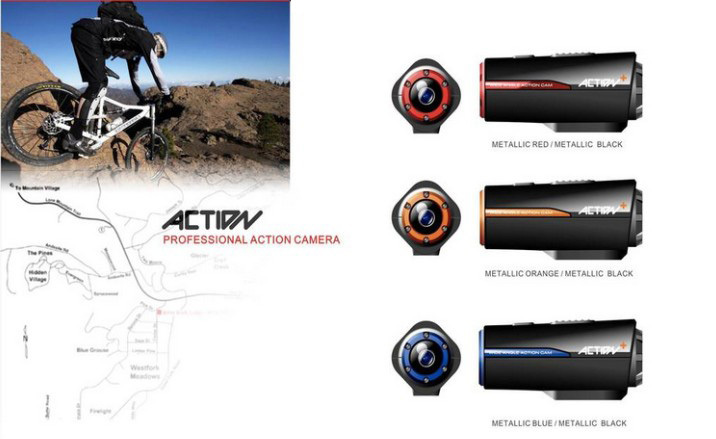 New Series of action cam mainly for sport purpose. 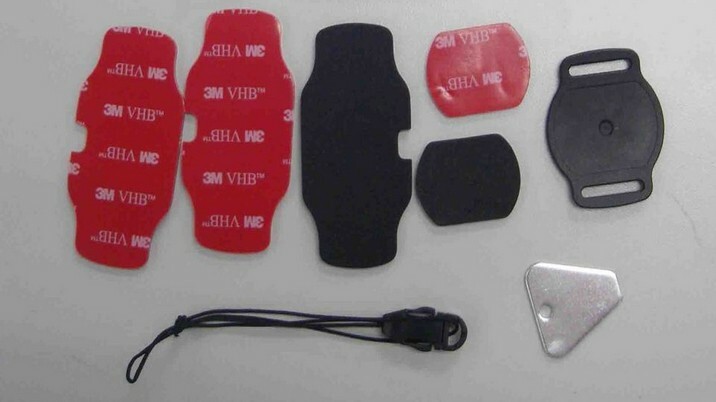 It can mount with a series of mounting accessories to different area. Micro SD card storage location. Select video resolution: FHD (Full HD) or HD. 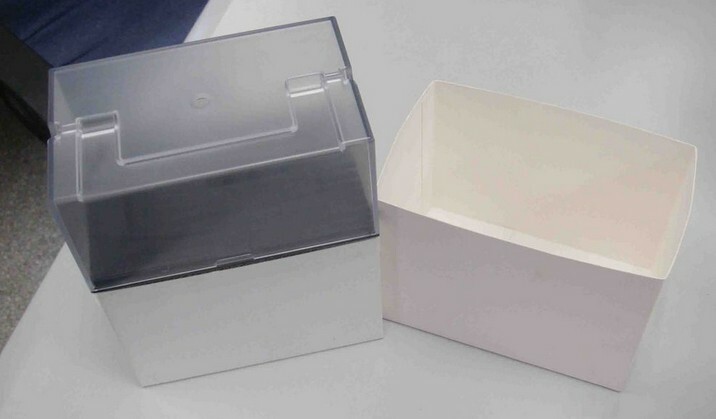 We can only offer OEM service! 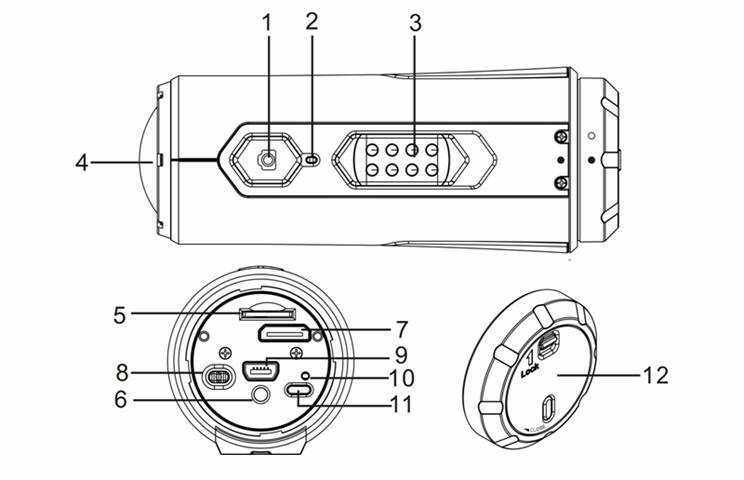 MOQ1000ps, could accept Custom-made color and package !